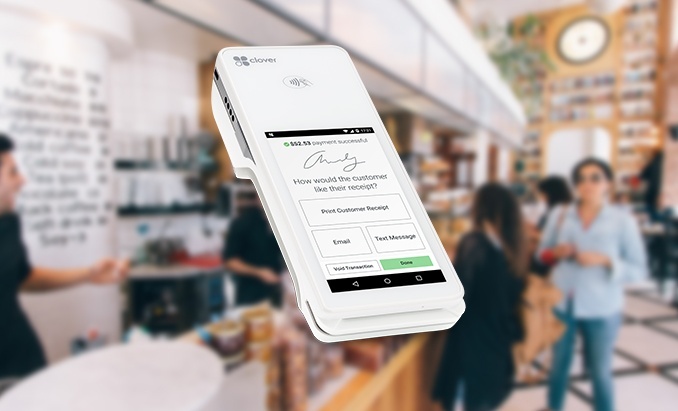 An easy payment solution that can reduce your business’s credit card processing costs in an increasingly cashless world. 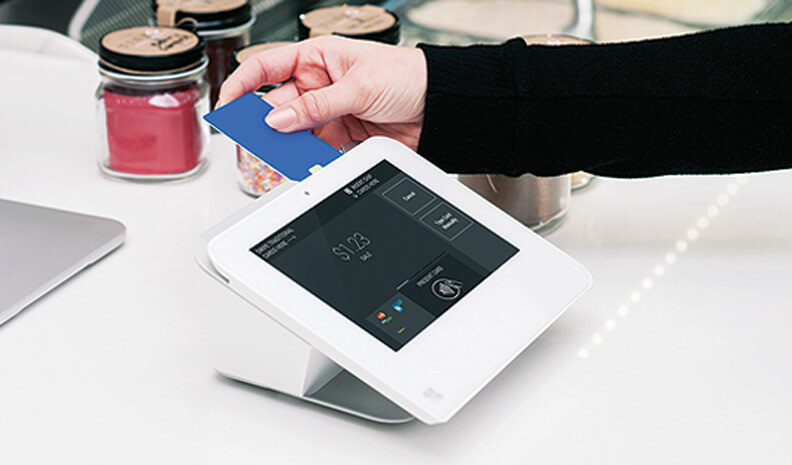 Is your business spending more than it has to for its credit card processing? You could be reducing your processing costs by as much as 90%. 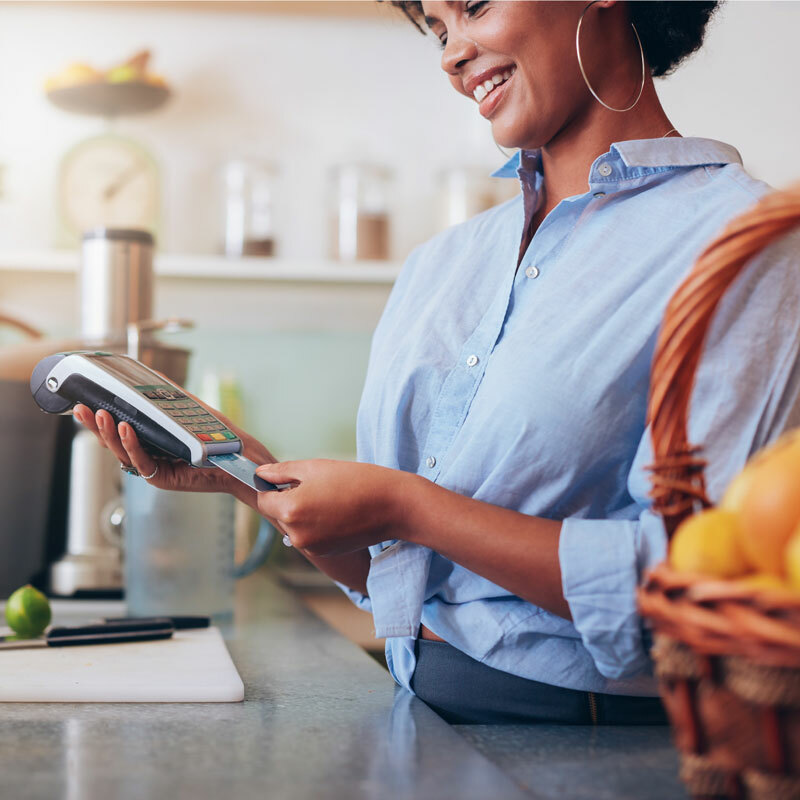 With MPX’s No Cost Processing program, customers pay a flat 3.99% fee whenever they pay with a card, eliminating your processing fees. The only processing costs you pay are those to lease your terminal and for any necessary system applications. Easily download the necessary “Cash Discount Offered Here!” app in the Clover App Market for just $20 a month. 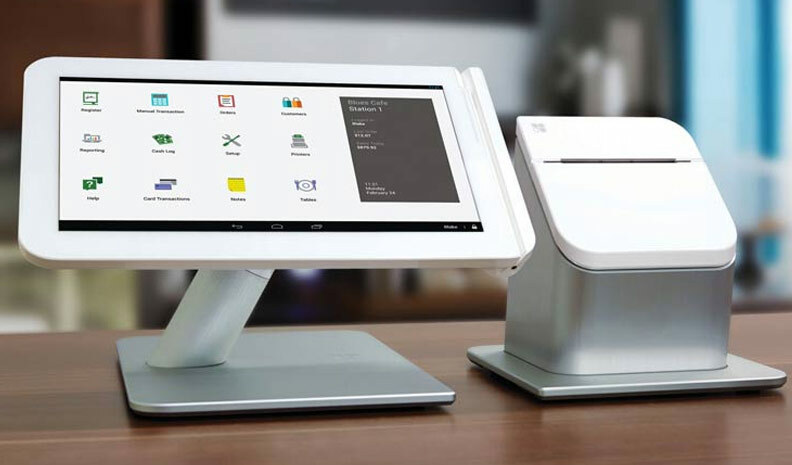 MPX No Cost Processing can also be programmed into Pax and Poynt terminals. Try it with no risk! 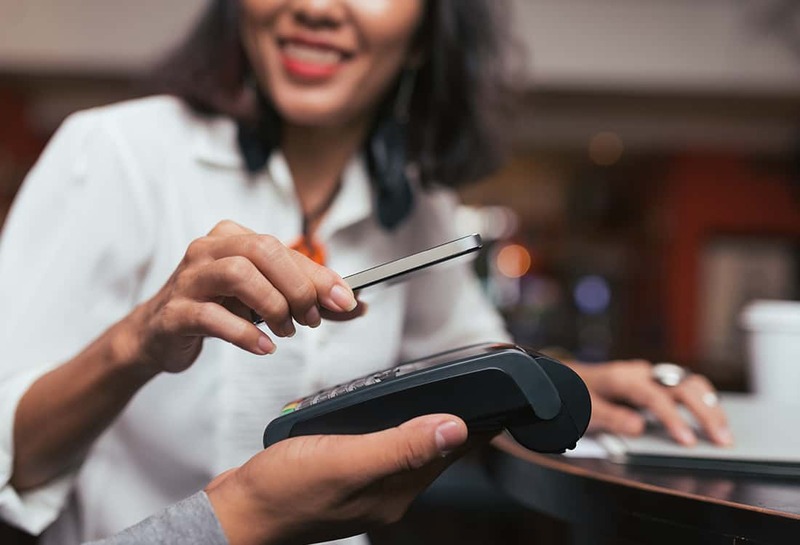 If you’re not satisfied with our No Cost Processing, we’ll switch your business back to our standard credit card processing model. Available in all fifty states. 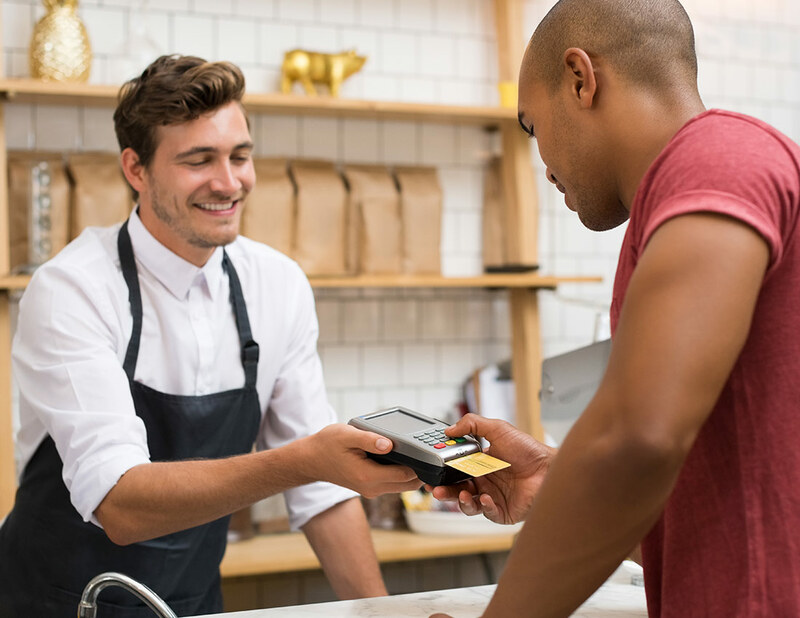 Unlike surcharge programs, which are not permitted in several states, our No Cost Processing is a cash discount program that is valid for merchants all across the country. 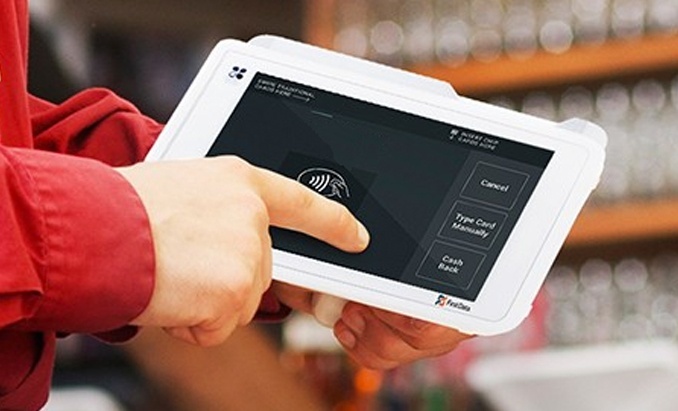 To learn more about MPX’s No Cost Processing program, call 888-333-1374 or email info@merchantproexpress.com!